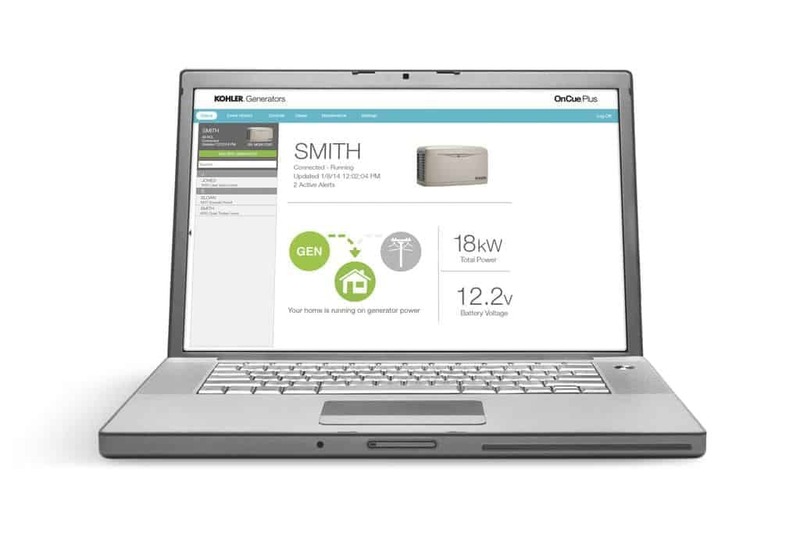 Wholesale Solar’s 14kW off-grid Kohler generator package includes the essential components for an off-grid generator installation. 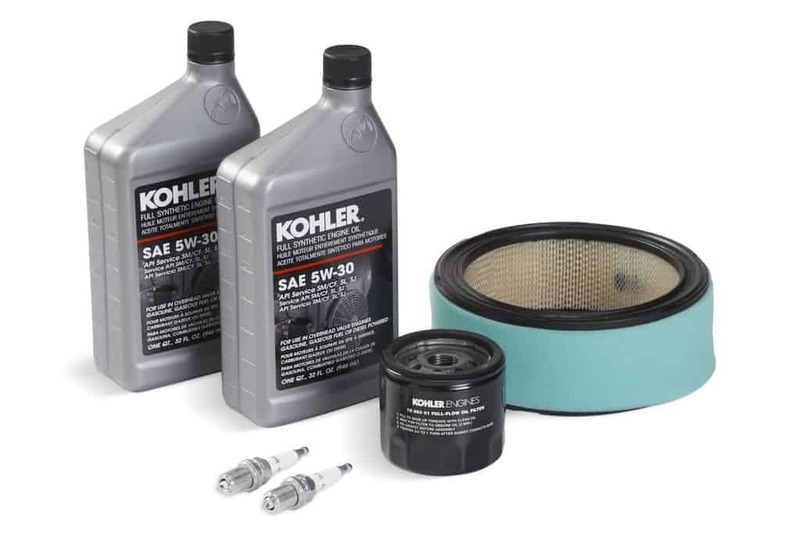 In addition to Kohler’s 14RESA generator this package also includes the maintenance kit, carburetor heater, fuel regulator heater and OnCue management system. 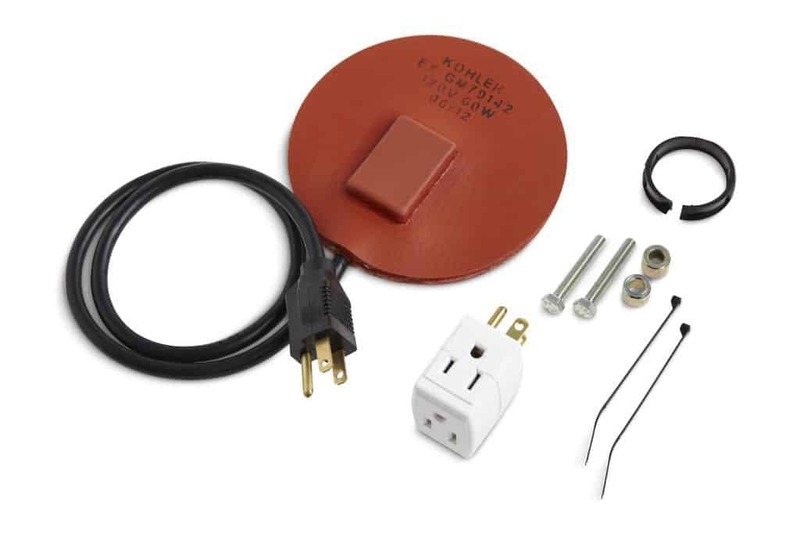 This package does not include a transfer switch because most off-grid systems use an inverter/charger with a built-in transfer switch for the generator input. The 14RESA generator is suitable for most off-grid homes and cabins and is typically paired with an inverter/charger ranging from 4kW up to 10kW in size. 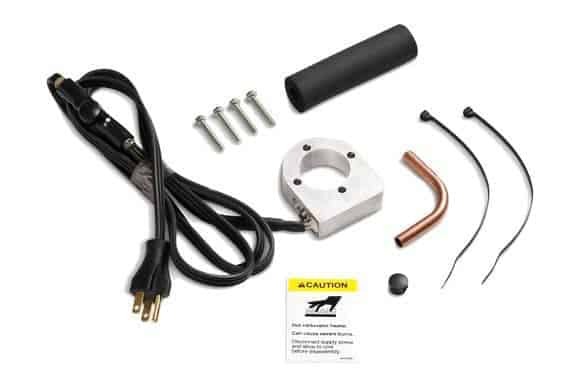 This generator package is the ideal solution for adding a generator to one of our off-grid systems. Battery not included, requires one Group 51 size automotive battery for engine starting.